Is Your Business Planning To Crowdfund? 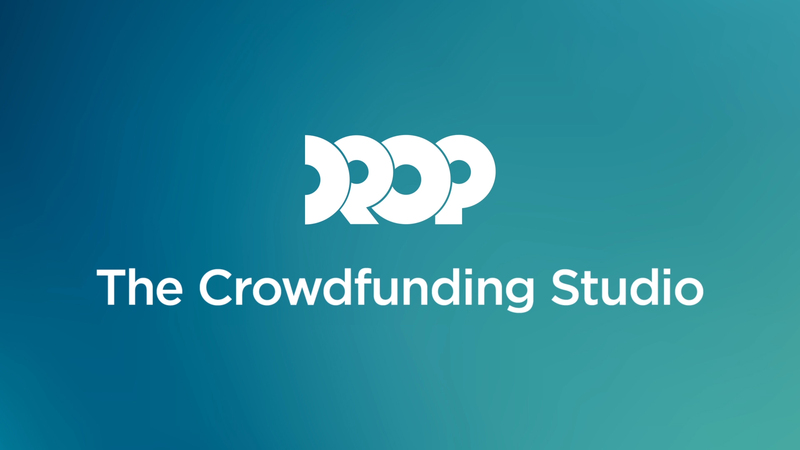 Birmingham-based Drop Studios, the UK’s Leading Crowdfunding Agency will be at Alpha Works on Wednesday 28 February 2018 from 12.30-5.30pm. Apply today for a free 1-on-1-session – 45 minutes with their The Crowdfunding Video, Marketing & PR Studio, and get free advice on how to launch a successful Crowdfunding Campaign. Applications will be evaluated first. Please include the following in your email: Name, Email, Company Website, how much you would like to raise and when you would ideally raise funds by. They introduce you to the top crowdfunding platforms and receive same day feedback on whether your business is suitable for crowdfunding so you don’t have to wait. Once introduced and accepted they offer free ongoing crowdfunding support throughout the process, guiding you from 0 to fully funded.  They assist ambitious businesses in communicating their ideas, products and services with outstanding crowdfunding video production, design, marketing and PR. They create dynamic growth marketing strategies and powerful content that inspires, informs and influences your ideal audience, helping you grow your business to the next stage.